To Submit a form every list item must be completed before you can submit it. This is different from a Checklist, where you can sweep list items as you complete them. 1. Open the Jolt: Employee Management App on the iPad. 2. Login with your 4 digit pin, then select Lists on the app. 3. Find your form that needs to be completed. a. Create List Instances on the iPad. 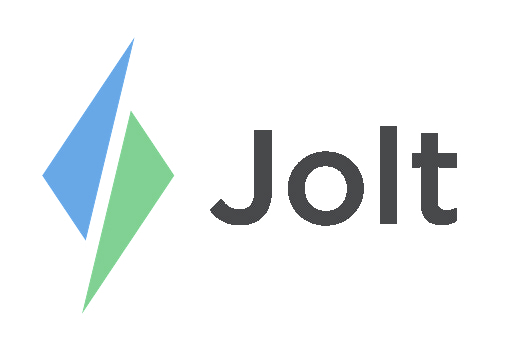 b. Populate List Instances | Jolt Lite. a. Refer to the article Complete Lists on the iPad. 6. The entire form must be completed before you can Submit it. a. The submit button will be greyed out if any item is incomplete. To learn more about the difference between Checklists and Forms, refer to the article Form vs. Checklist. The Submit Function is only available for Forms, not Checklists. To learn more about Checklists refer to the article Sweep a Checklist.